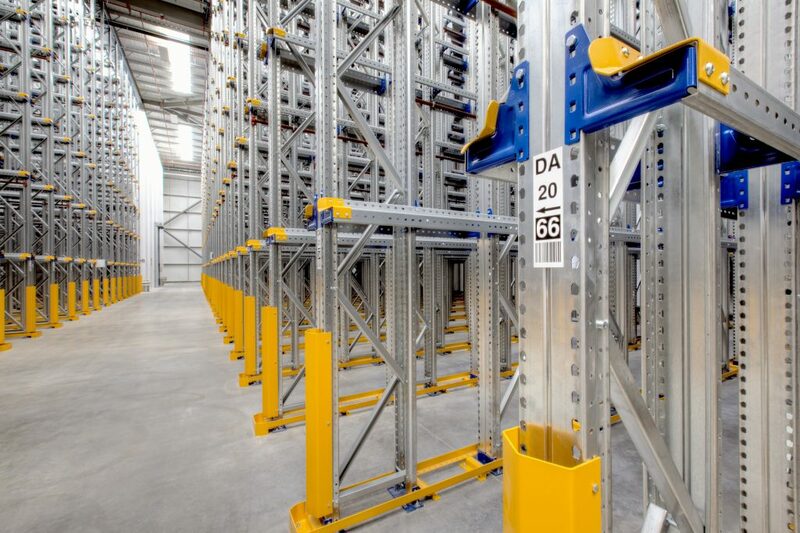 AR Drive In Racking - Bristol Storage Equipment Ltd.
Maximising floor space by using height, drive in racking is brilliant optimisation of space. 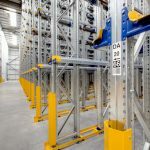 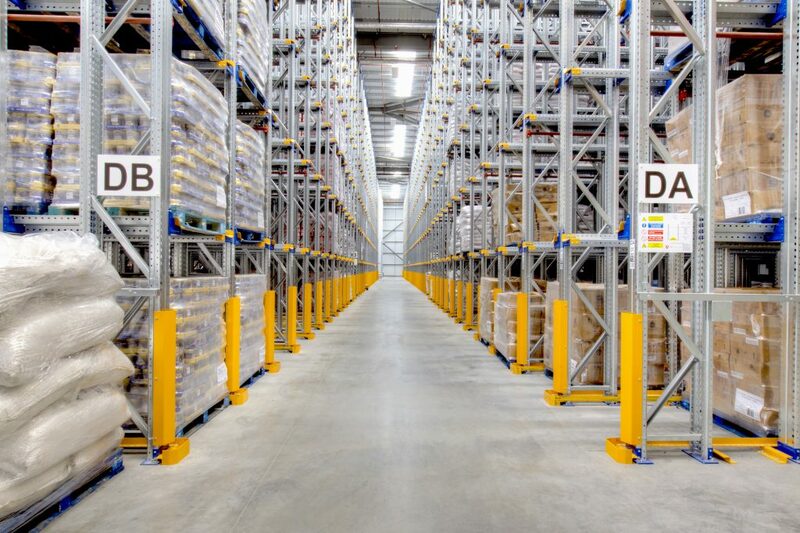 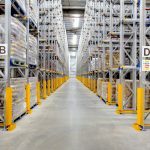 AR Racking’s Drive In racking system is a high density storage solution that utilises available floor space and height in any warehouse this is done by reducing forklift operating aisles. 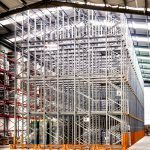 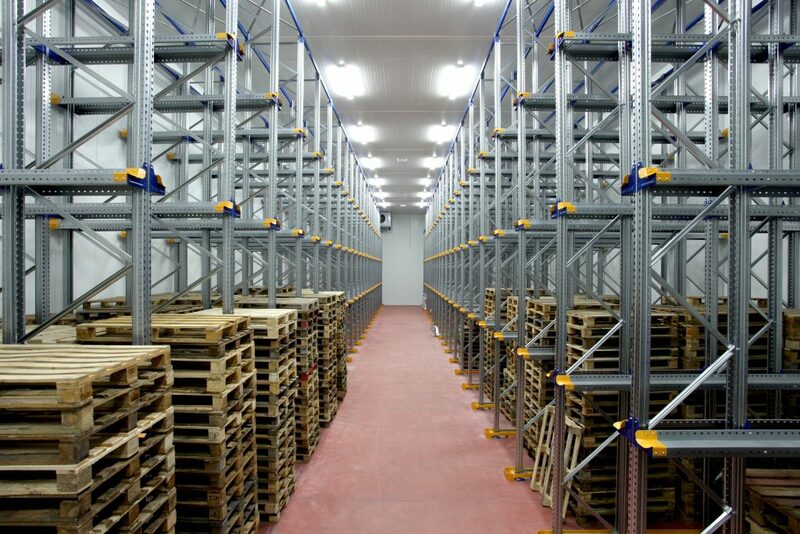 The racking system is made up of an adjustable modular structure, which means it easy to maintain. 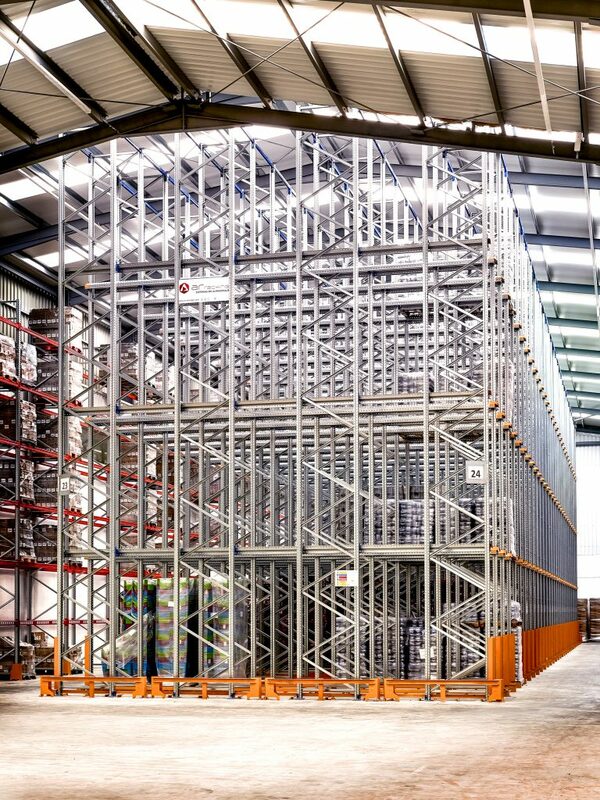 Drive In - With one access aisle using FILO where the first load in is the last load to come out. 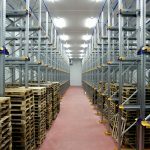 Drive Through - With an entrance and exit and either end of the racking, using FIFO where the first load in is the first one out. 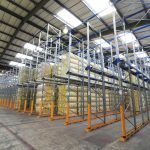 Contact us today to arrange your no obligation site visit – Contact us. 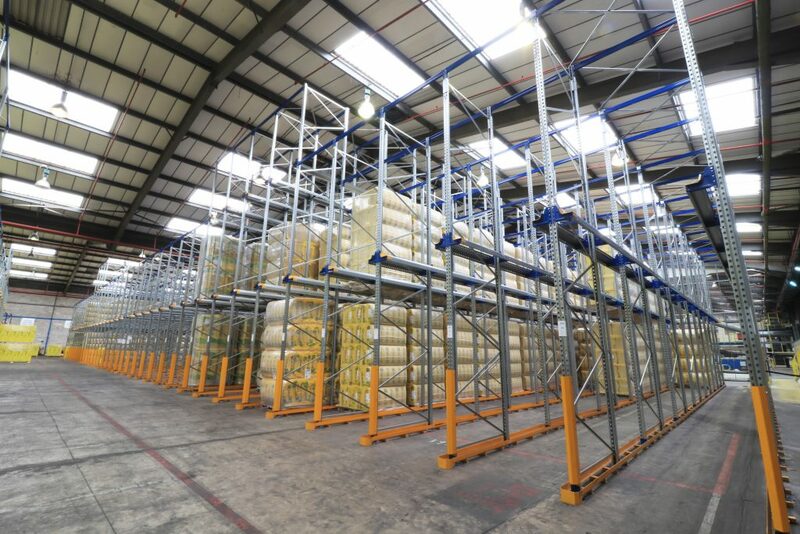 Or call us on 0117 955 5211. 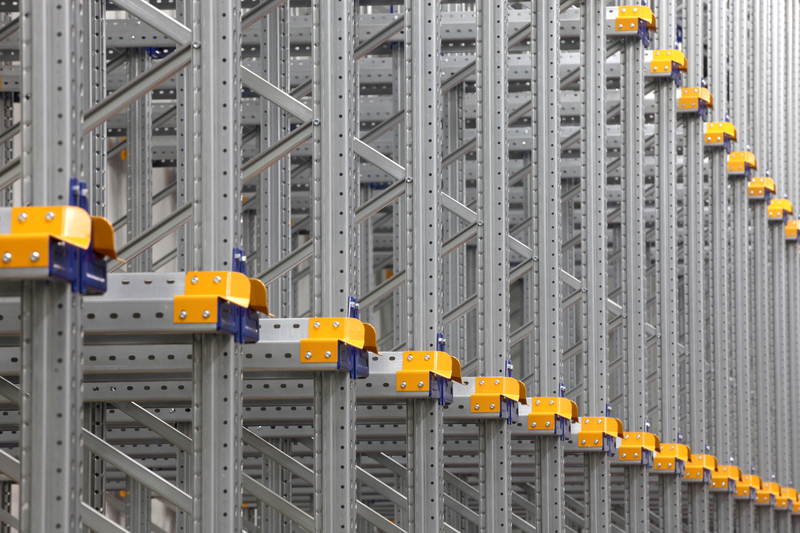 The structure is compatible with other storage brands.